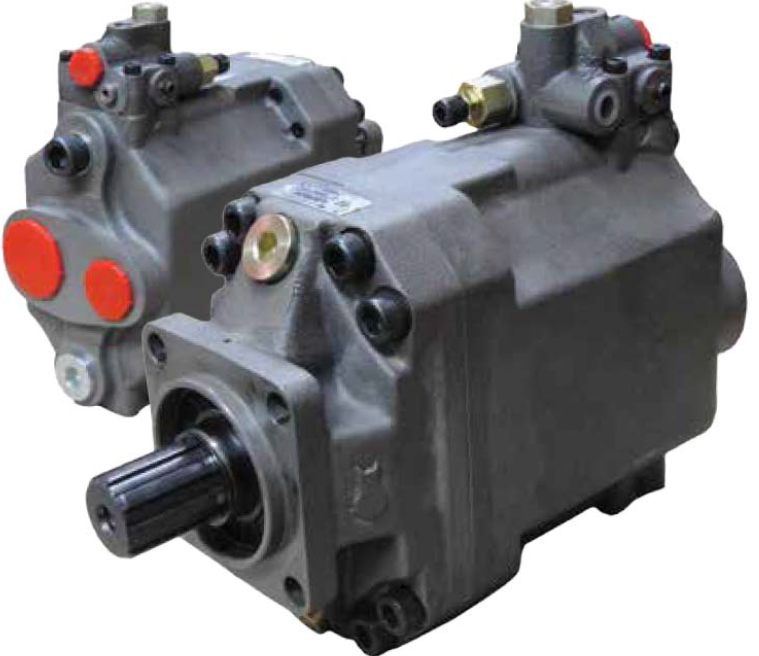 2B also offer a complete range of 3 & 4 bolt bi-rotational Gear Pumps (16cc to 125cc) and Vane Pumps. Input shaft options 4 bolt, SAE B, DIN 9611 agricultural & UNI. Light and efficient, the BI Series allows you to change the pump rotation easily and safely. These pumps have an excellent performance, with very low noise and a continuous flow of the oil. The BH Series are the result of intensive design development. Aber BH Series are very robust and are equipped with 5 radial and axial bearings. Aber uses high resistant material in strategic points when manufacturing these popular pumps. A pump with two outlets, which work on independent pressure and on independent circuits, used to serve two independent oil circuits. A pump with two outlets, that work on independent pressure and on independent circuits. Efficient and robust with the ability to regulate the displacement. Can be used for a wide range of applications.